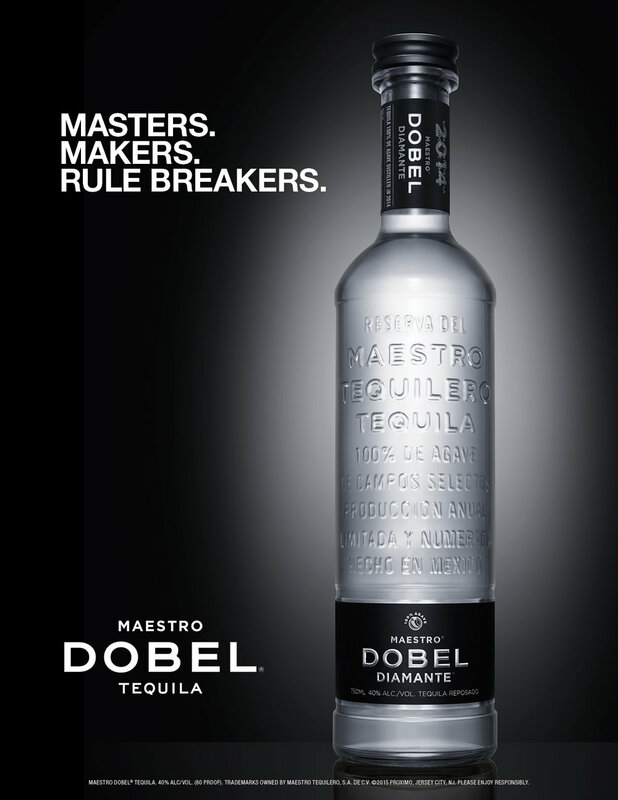 Although in market since 2009, Maestro Dobel Tequila came to KraftWorks with the ambition to create a big splash with the launch of its first ever 360 campaign meant to establish Dobel as a leader and genuine badass in the world of premium tequilas. The brand had a unique position as the first multi-aged clear tequila, but it was difficult to communicate to consumers who had little familiarity with Dobel. Launched across North America in June of 2015, KraftWorks’ campaign featuring Jane’s Addiction frontman and Lollapalooza founder, Perry Farrell, celebrates rulebreaking as the way to create something newer and better. Using Perry’s rockstar and entrepreneurial creds, we were able to connect with Millennials and Gen-Xers alike through a campaign that drove home Dobel’s non-pretentious but premium appeal across media including a completely revamped website, social media hub, TV, POS, and OOH.